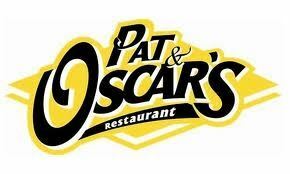 Pat & Oscar's is fresh, affordable and easy. We make hosting events a breeze with our award winning catering menu. All items are packaged buffet style and ready-to-serve, including plates and utensils. We offer: delivery, dull service delivery, pick-up and banquet rooms. Catering services require advanced notice.